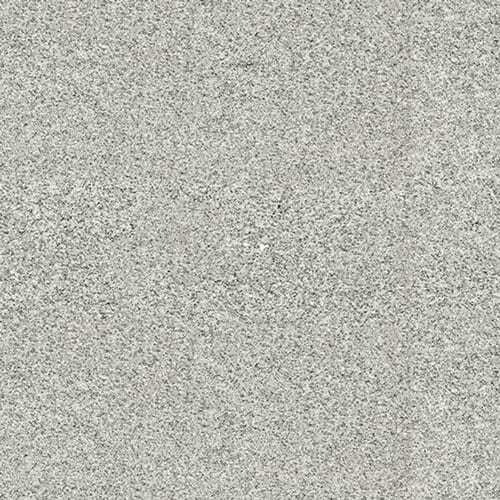 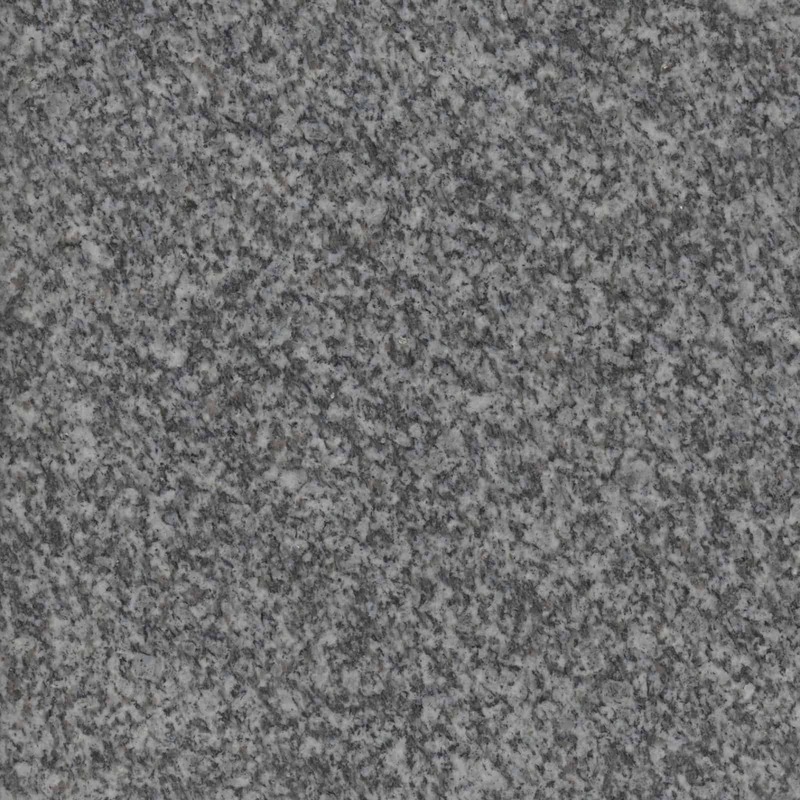 Because every memorial is unique, Salem Stones carries a selection of domestic and import granite. 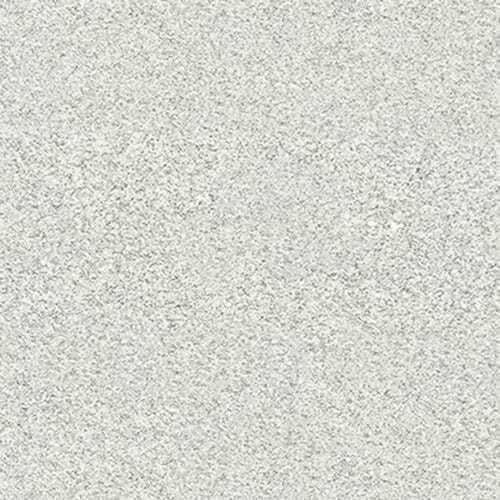 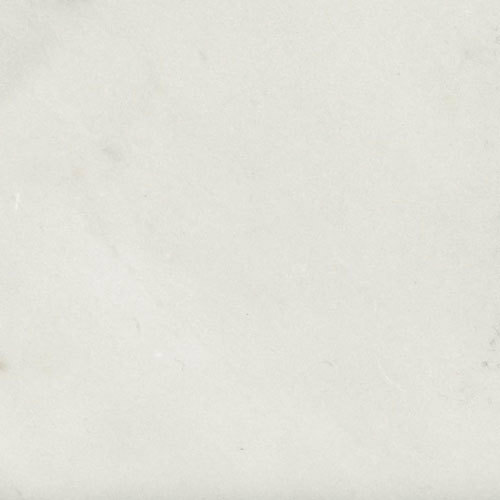 Natural stone is very durable and available in many color variations. 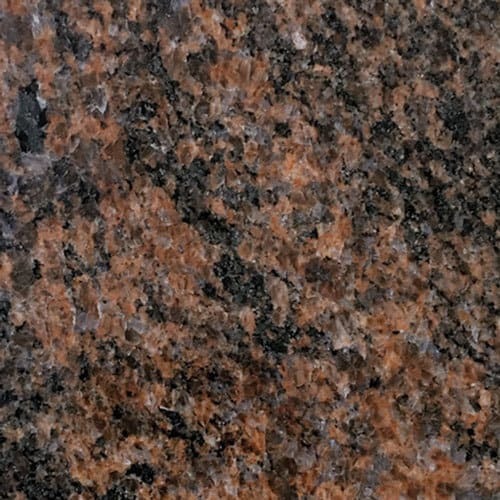 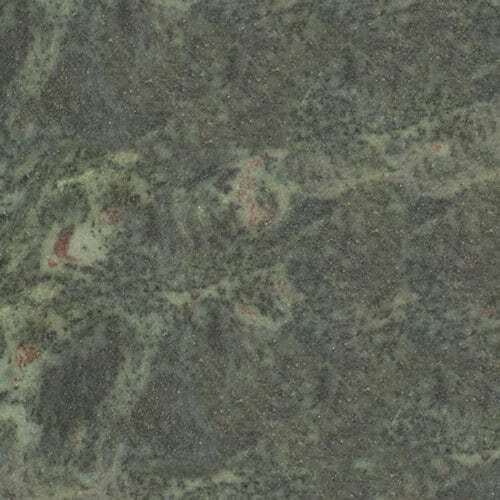 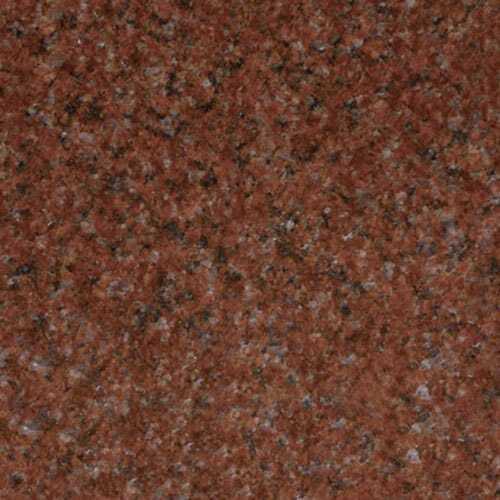 Granite colors vary depending on mineral composition. 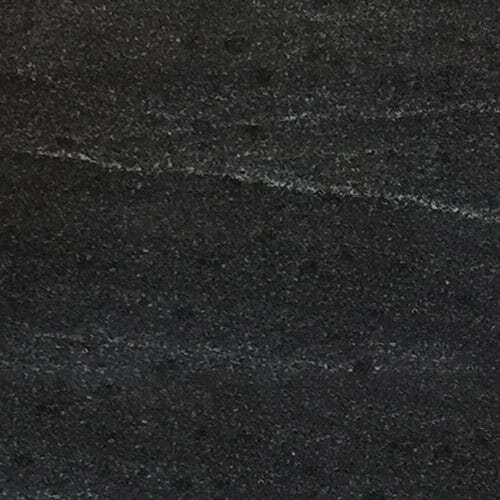 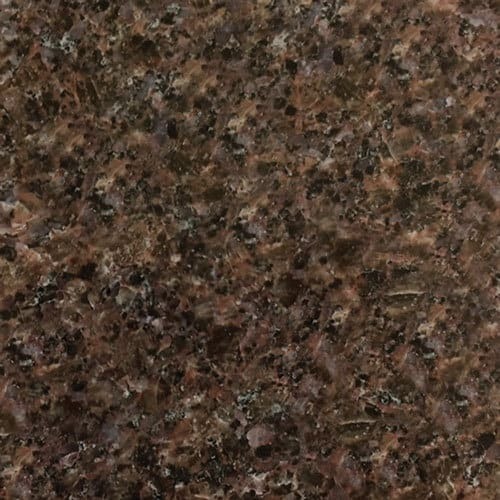 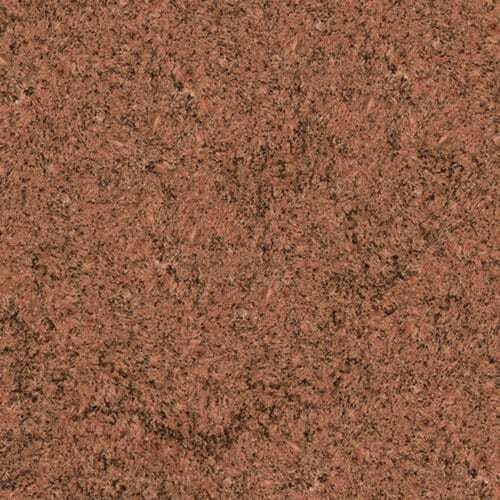 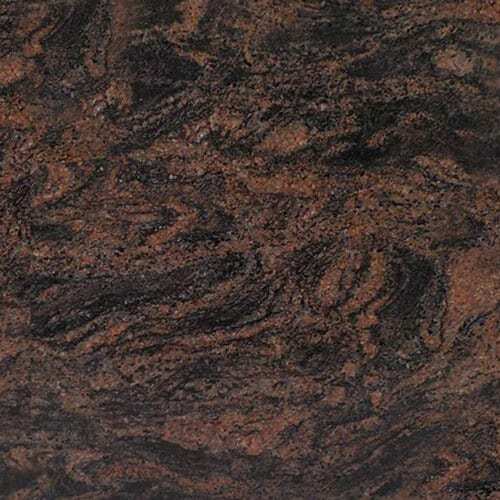 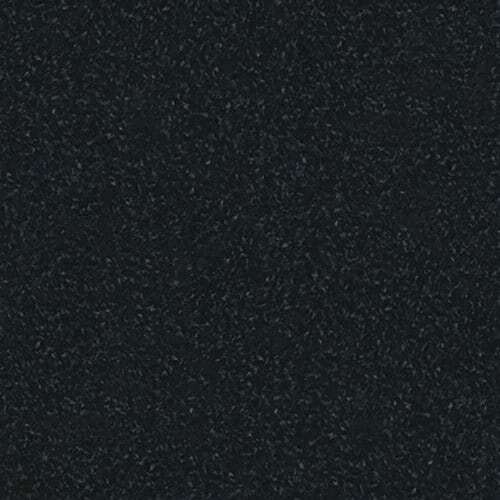 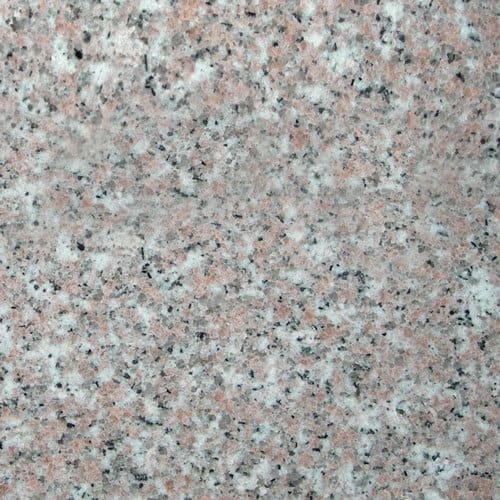 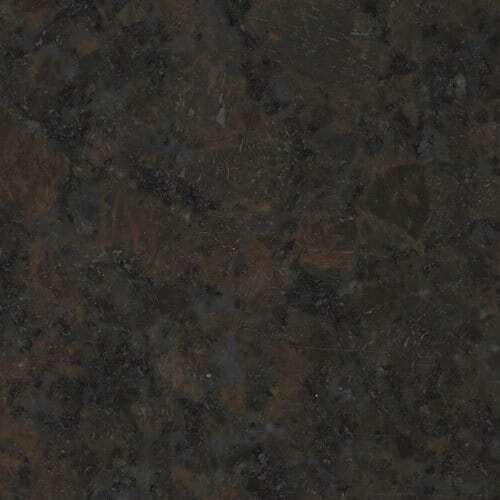 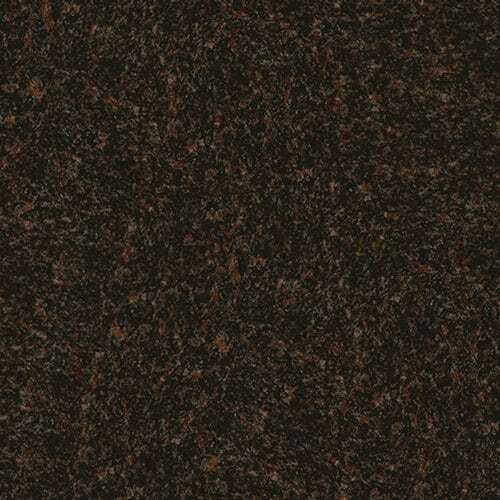 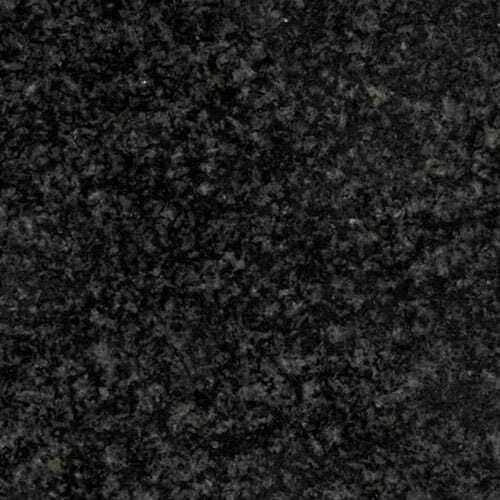 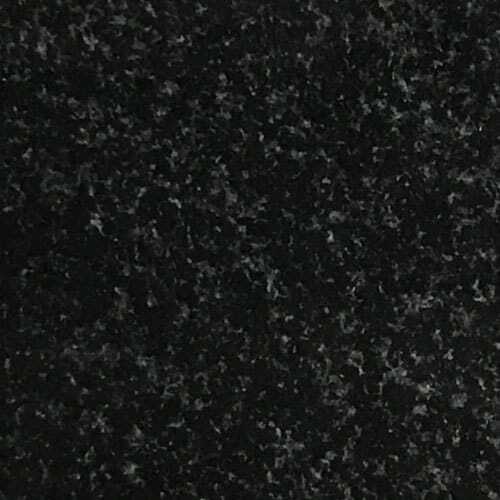 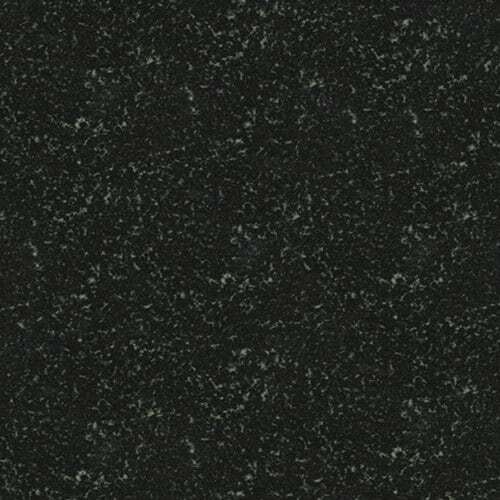 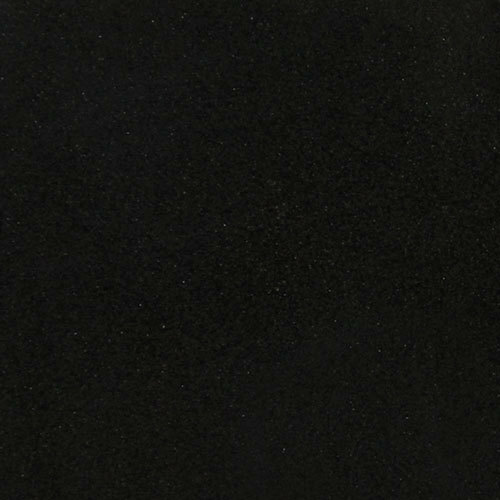 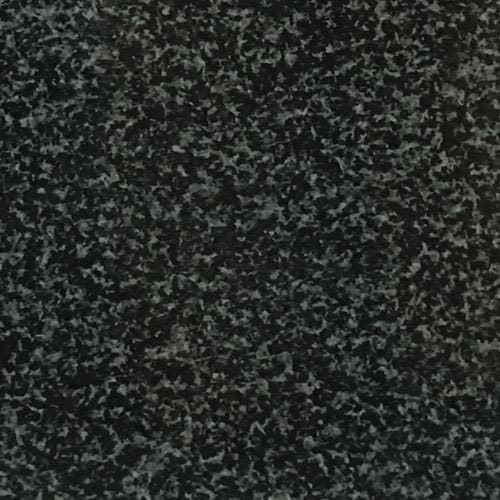 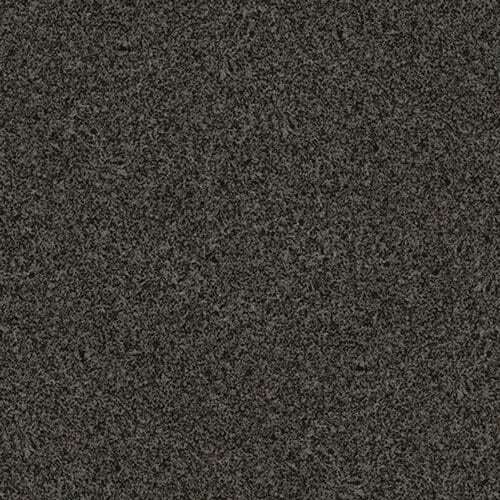 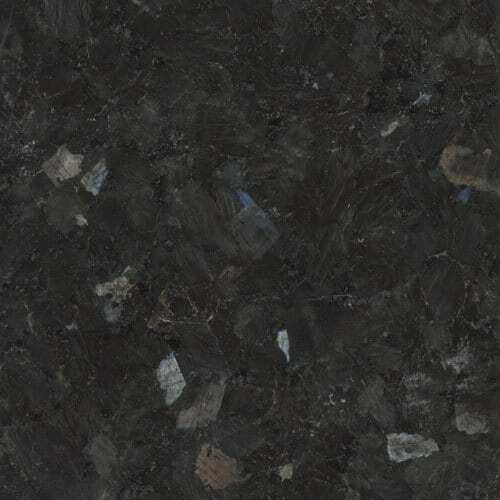 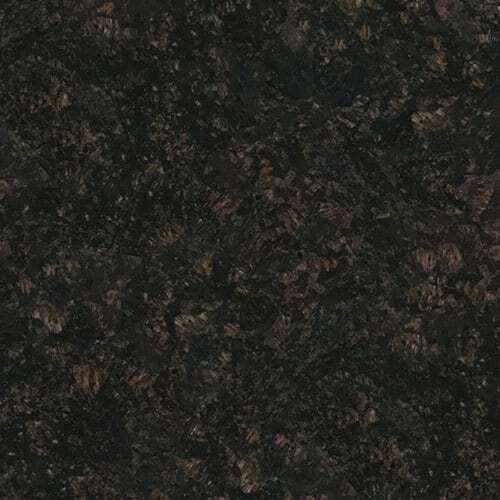 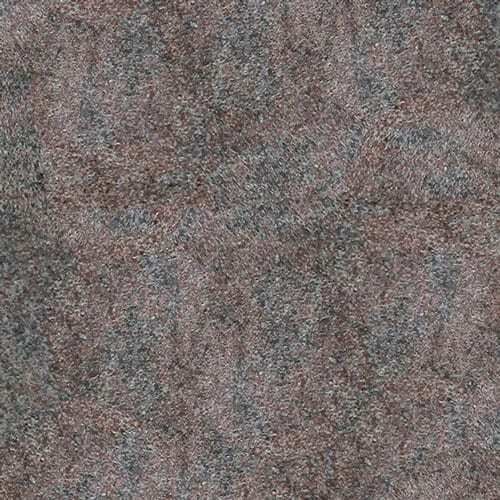 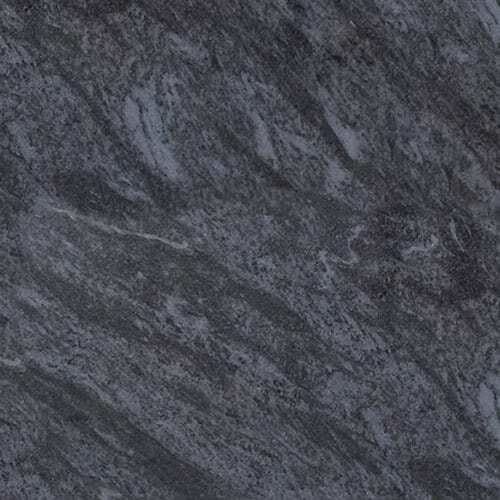 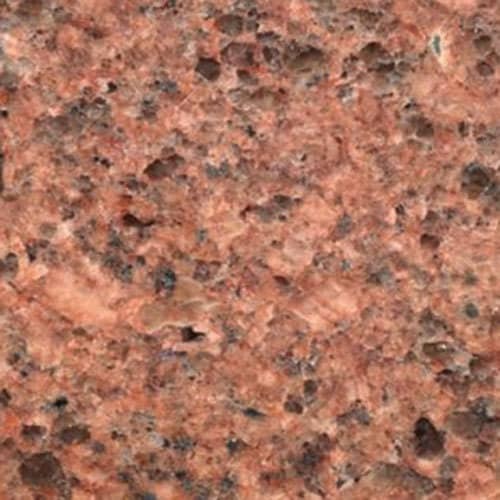 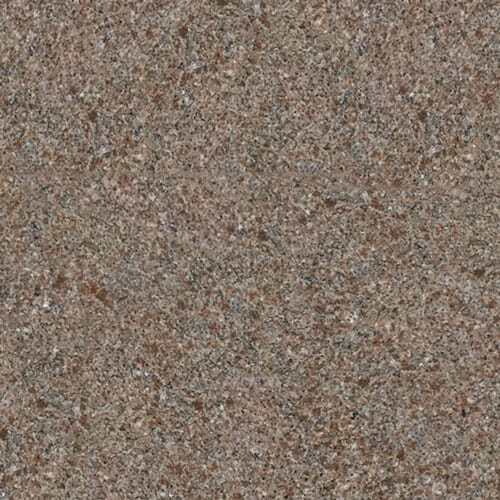 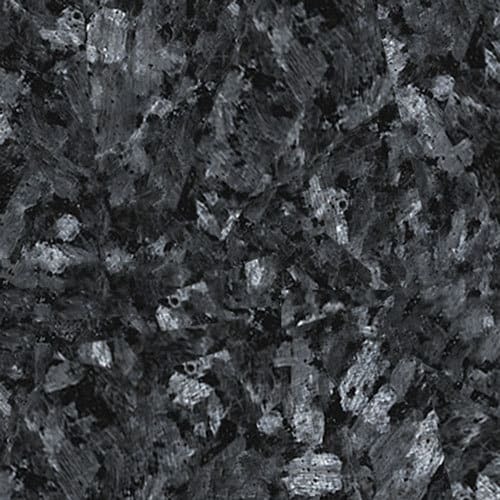 Domestically quarried granite comes in shades of black, grey, pink and mahogany. 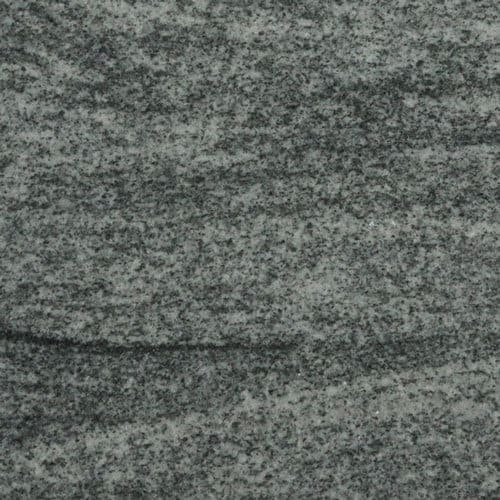 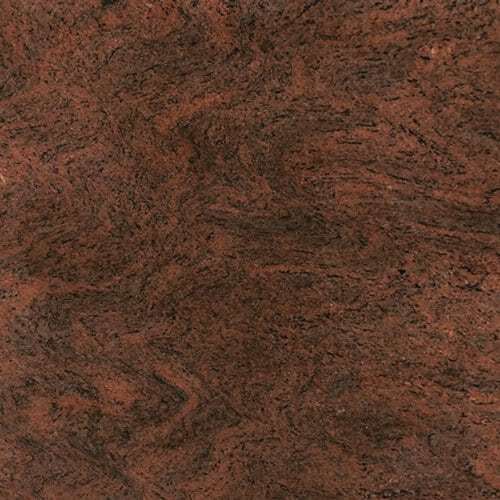 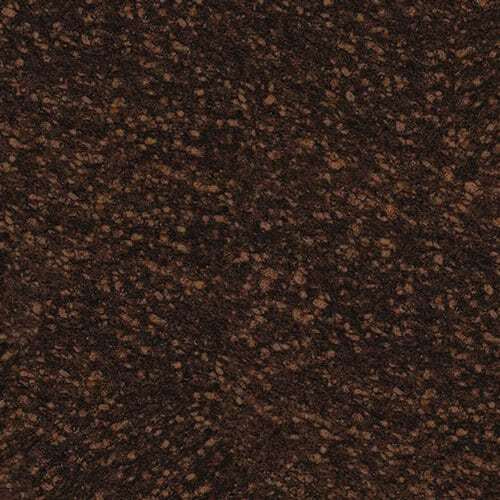 Salem Stones also carries styles of imported granite, including shades of black, grey, red, rose, blue, brown and green. 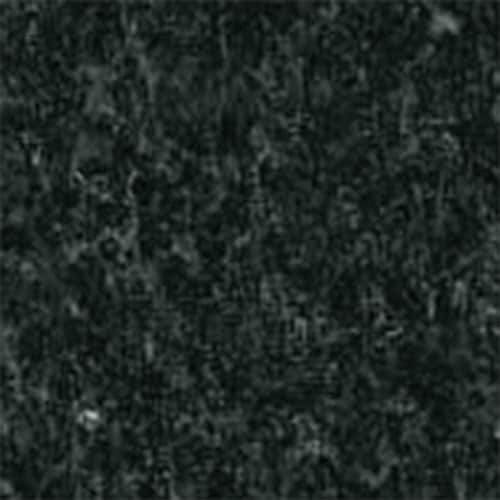 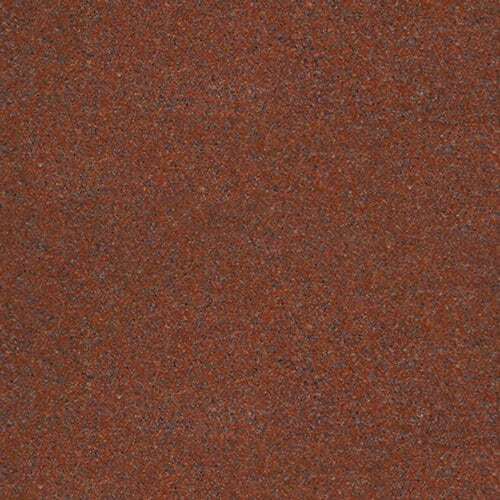 Call 866-834-1219 or contact us for our product catalog or stone color samples.